Two years ago we canceled our annual maintenance plan with Trugreen and began a journey in organic lawn care. Since then I’ve smothered my lawn with a too-deep covering of compost that got matted down when a heavy rain came shortly after its application; I’ve struggled to manage the rapidly returning creeping charlie; and I’ve fought a new infestation of Nimblewill that has taken hold in the last month. But I’ve also celebrated when our grass still looked reasonably green even without overly heavy doses of sprayed on nitrogen, and our victories over dandelions which didn’t return this year. The challenge with organic lawn care is that as you move from a reliance on chemicals to control weeds (the symptom), you must learn to use the weeds as indicators that point to the underlying deficiencies in your soil (the root cause that allows the weeds to thrive). Creeping charlie grows when calcium is too high, nitrogen or bacteria too low, and in an area with poor drainage. I started treating the Creeping Charlie last year by adding organic nitrogen that also contains bacteria, and by aerating the lawn. The Nimblewill grows when calcium or humus is too low, and in an area with poor drainage. Since I’ve already been adding compost and bacteria cultures, I now wonder whether I need more calcium, but that conflicts with the presence of Creeping Charlie which thrives in high calcium situations. This has left me wondering what else might be wrong. 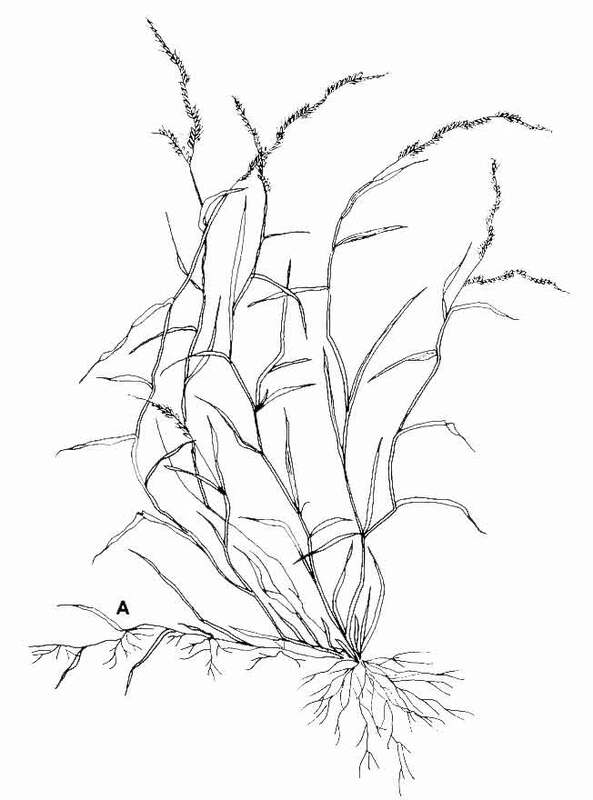 Along the way I’ve learned about Stolons (plants that travel through above ground stems), how to get and read the results of soil samples, and how to more effectively spread compost on grass. Next up is learning how to make compost tea to add even more bacteria and fungi to the soil quickly to perhaps address both the Creeping Charlie and the Nimblewill. It occurred to me this morning that this is not unlike the struggle between mercy and justice. There are times when weeds can completely overtake a lawn and it might be necessary to immediately treat the area, even if just tediously pulling the weeds by hand, to keep them from taking over. This is especially the case if they’re about to seed or if they are quickly sending out their runners. But this act of mercy, while it may save the grass in the short term, doesn’t treat the root cause that encourages the weeds to grow in the first place. Justice is not unlike the work over a period of years and through careful action research that slowly works to learn what must change to improve the soil so that the weeds no longer find a place that encourages their growth. 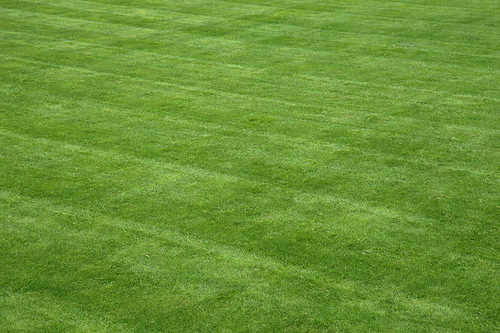 With success, a thick grass makes it impossible for the weeds to readily grow anymore so that the weed-free lawn becomes relatively self-sustaining. Justice is hard work requiring study of immediate and historical factors from multiple viewpoints, trial-and-error, and a lot of time and patience. Mercy is sometimes needed to bring immediate fixes that are needed to stave off deeper pain and suffering. And sometimes mercy is all that can be done given the circumstances. But if not done carefully, mercy can mask root causes or can unintentionally feed the injustices that created the need for mercy in the first place. 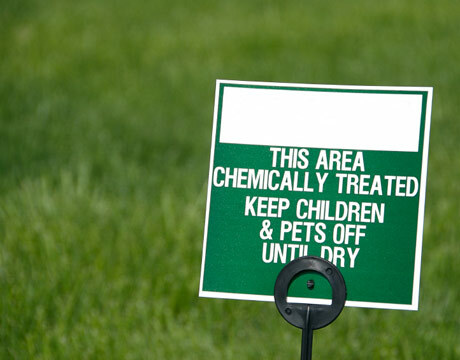 Today’s lawn care too often depends primarily on the quick fixes that can be accomplished by simply running to the store and buying the recommended bag of chemicals next in the simple four-step process. So too with the suffering around us, we often look for the quickest and least bothersome (for us) solution, unconcerned about the long-term ramifications of our choices for a fast, attractive, but ultimately superficial result.